Transform Your Ideas of Transylvania. For the record transformation is not a one a year deal. 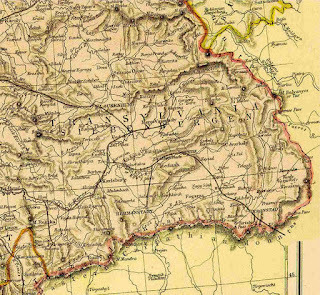 The most common idea about Transylvania is Count Dracula. This being said, it's not the only idea. What if I was to write that Count Dracula by rights should be a woman and not a man? You'd probably argue that I am a feminist of some stripe and say Dracula was based off of a man- Vlad Tepes. 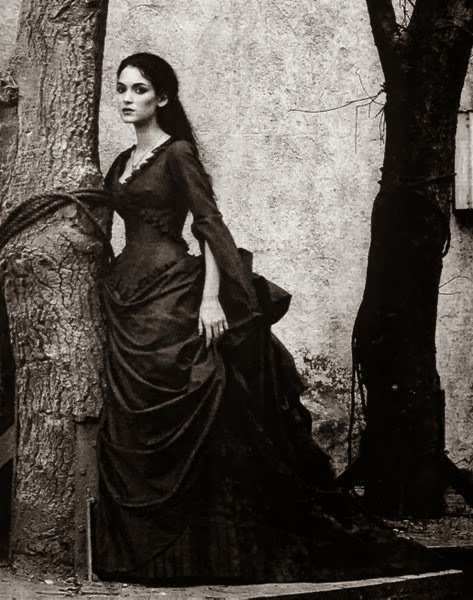 In that we are both correct, because Elizabeth Bathory- also known as the Countess of the blood was a strong influence on Dracula- or the later versions thereof. Another common idea is the culture of Transylvania. Some will say, and rightly so, that Transylvania has a strong Romanian culture. 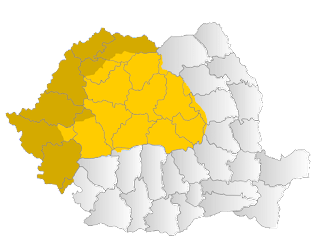 They are not wrong, but there are other cultures and peoples who lived in or live in Transylvania who identify with Transylvania not as Romanian, but rather whichever and whomever they were part of, their group, culture or faith. Transformation is not about changing your mind completely, rather it's the process of thinking outside the box. 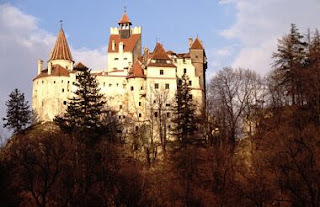 When you write about Transylvania thinking outside the box isn't always a good thing, after all, there is history, facts, emotions, people and many other facets of life to consider. This isn't changing your mind completely, it's transforming what you know, and seeing another side to the world. Can transforming a blog be a part of that too? I'm blessed with countless visitors, and people who stop by to comment. I'm blessed with learning more each day about Romania, Hungary, Austria and many part of Europe that have ties to Transylvania. I'm pleased to learn new things. About the Romanian Royal Family, about what they are doing in Romania and Transylvania in particular. This blog is growing, and now, it's showing signs of more growth, and this is where it's not a one year deal, it's knowing that each and every post will mean something to the idea, the people and the history of Transylvania. Each reader can and should matter, and the more comments, both the good and the bad will help. The hope is that people see more to Transylvania, Romania and Eastern Europe as something new and exciting. The heart will always be Transylvania, but it is step by step and bit by bit where it can go. It's being passionate enough to learn and to build a community where ideas are the key, even if it's about Dracula, the endangered species, the people, the history and the voices of Transylvania. It's the beauty and the joy of learning and growing this community. Should it be about money? 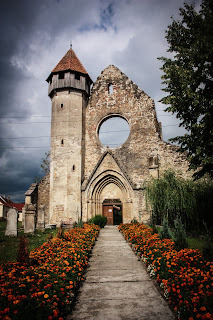 In a sense to keep this blog alive it's a good thing, but success and writing about Transylvania and going from there is about re-seeing the world from someone else's point of view. Transforming ideas? Simple, grow the community and the love of Transylvania. It's a good thing to aim for.